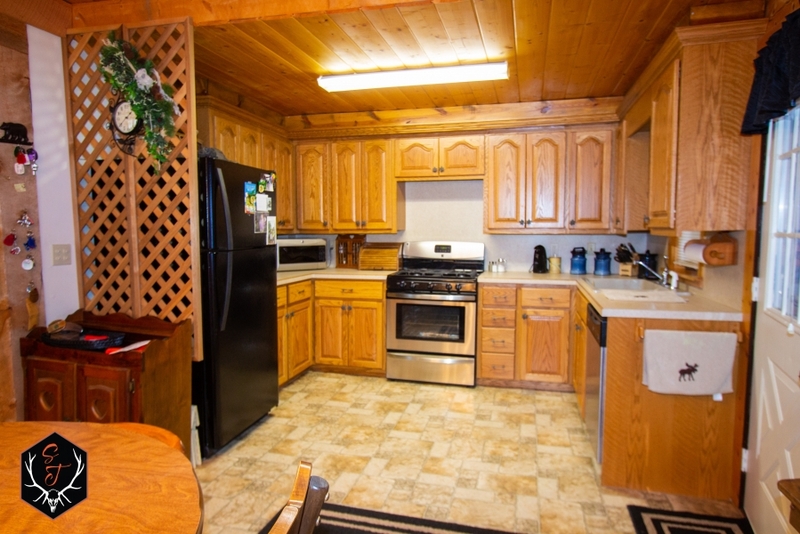 Dont pass up this immaculate, well cared for log cabin amongst the trees and surrounded by wilderness. 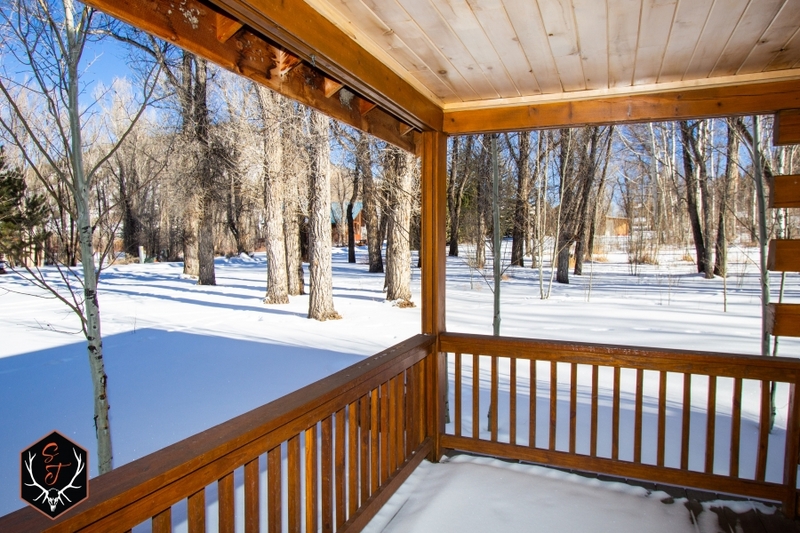 Located in Sargents, Colorado, just off Hwy 50 in the subdivision of Deer Haven Estates, youll enjoy the HOA conveniences of snow removal for year round access, shared water and sewer, and sense of community, yet have the seclusion and privacy you desire in a park like setting. 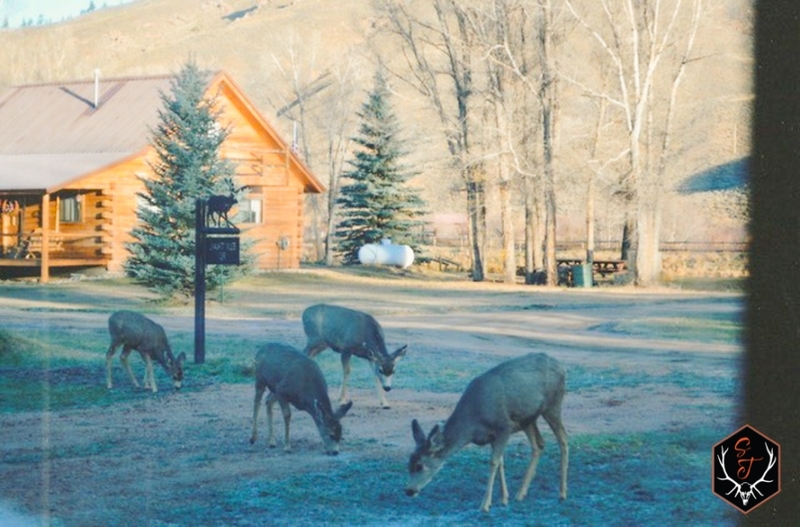 Just as the name states, it is a haven for deer as the back of the subdivision borders Gunnison National Forest, including this 1 acre cabin thats for sale. 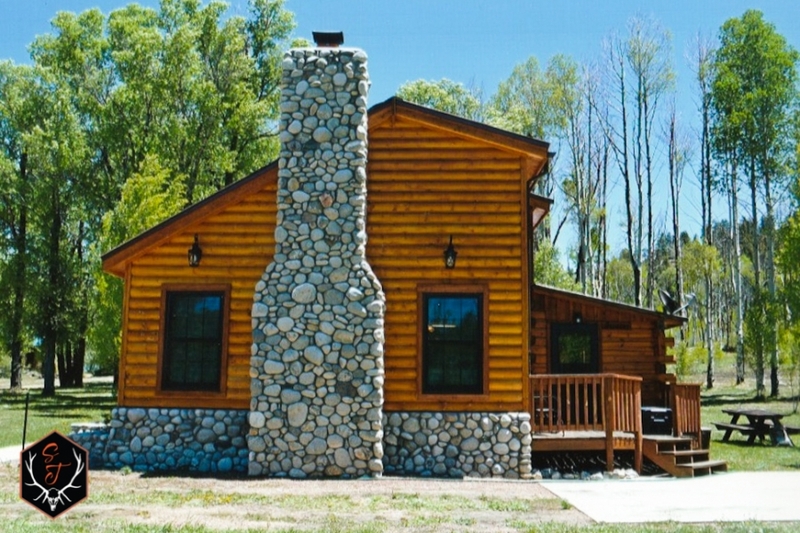 This 2 story tongue and grove log home was built in 1986 and is 2043 sq ft. It features 3 bedrooms, 2 baths, and a matching tongue and groove log detached oversized 1 car garage plus a shed with electric and concrete floors. 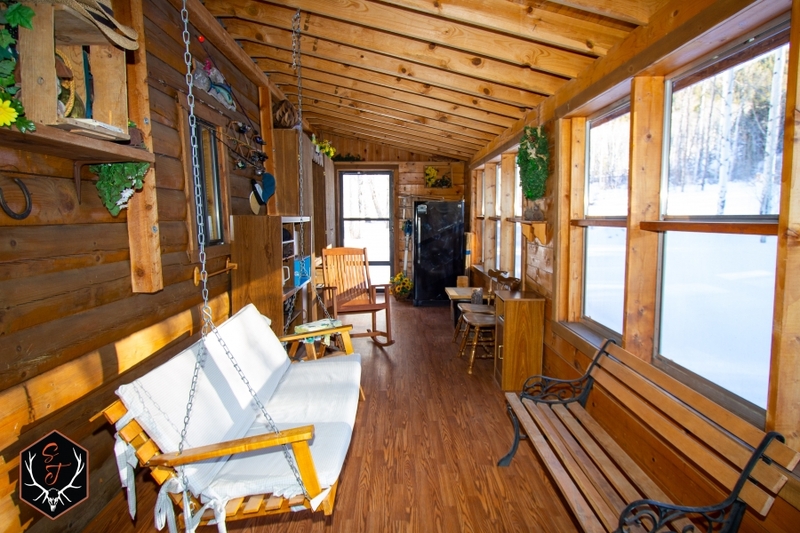 With double doors on both ends of the shed, you can drive your snowmobile, ATV or bikes in and out with ease! 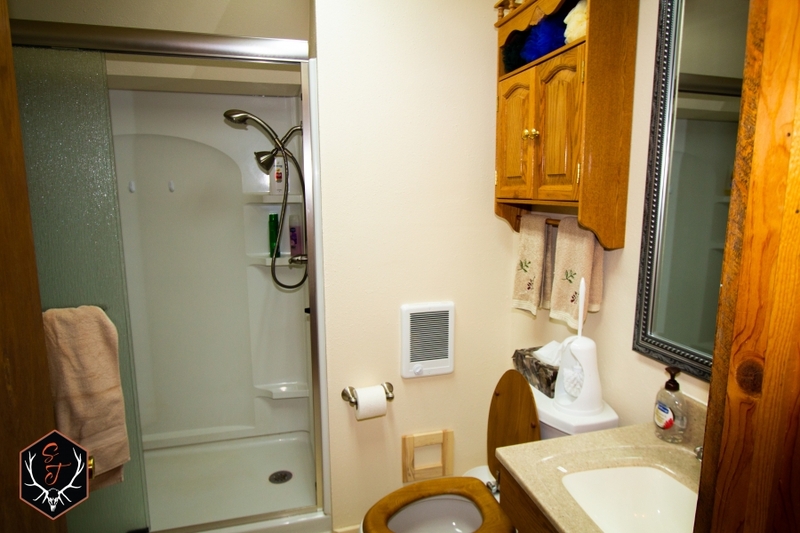 The HOA has a well and central sewer system which it owns and maintains and is included in the HOA fees. 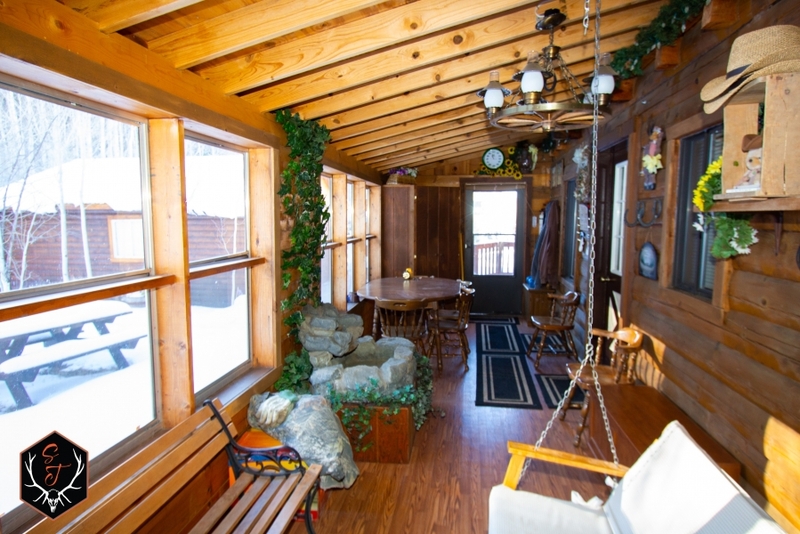 Youll want to enjoy your morning coffee or evening glass of wine on the screened in/glassed 40x8 porch/sunroom, which faces the backyard and the national forest because theres a good chance you might see a family of deer or other small wildlife lingering about. 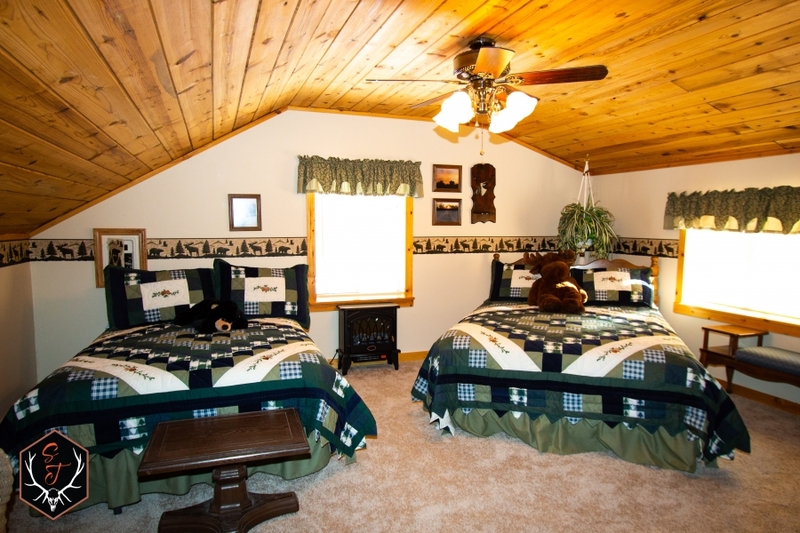 The owners have owned the cabin since 1990 and only use it on average for 6 weeks per year, so it is in tip top shape! 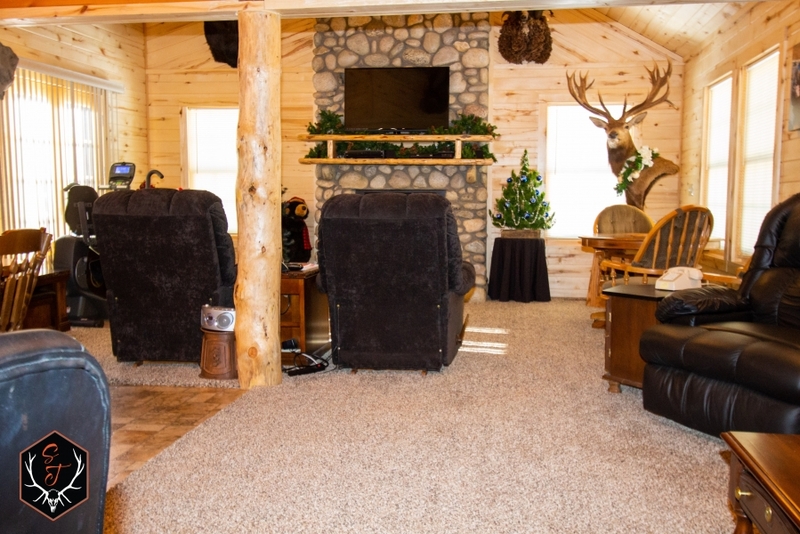 Many updates and additions have been done over the years including the great room with fireplace was added in 2013 with the metal roof over the original cabin replaced to match the new addition. Carpet, kitchen appliances, and many light fixtures have been replaced, kitchen cabinet refaced and upstairs bath renovated all in the last 6 years. Exterior logs were stained in 2015 with a second coat applied in April 2018. 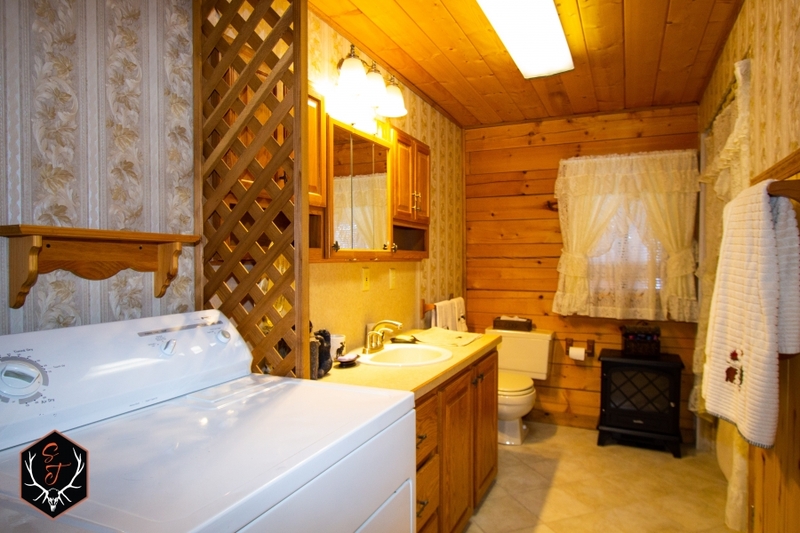 Finally, natural gas was installed in Deer Haven Estates HOA in 2012, thus the cabin is heated by natural gas forced air, there is a gas cook top oven, and the fireplace is gas but can be converted to wood burning. 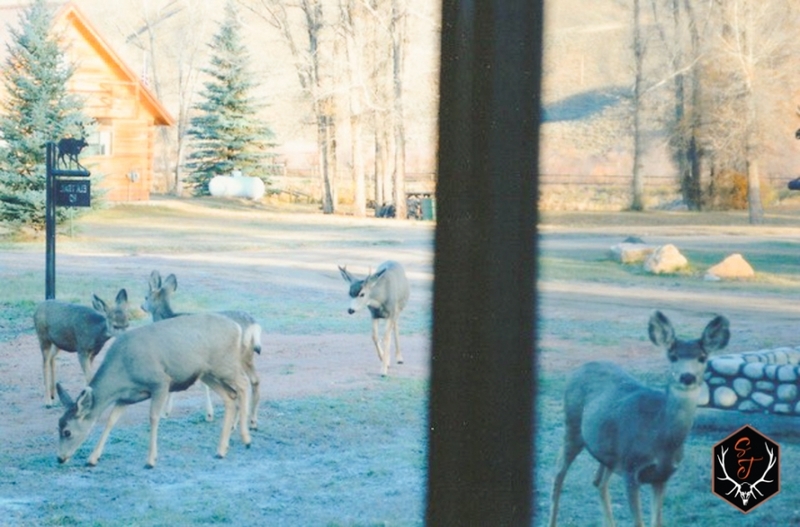 Deer Haven Estates is centrally located, with the towns of Gunnison 30 minutes away and Salida 45 minutes away. Just off of Highway 50 at MM 185.5, there is an access easement granted from Hwy 50 on the dirt road through the neighboring property to the entrance to Deer Haven Estates. 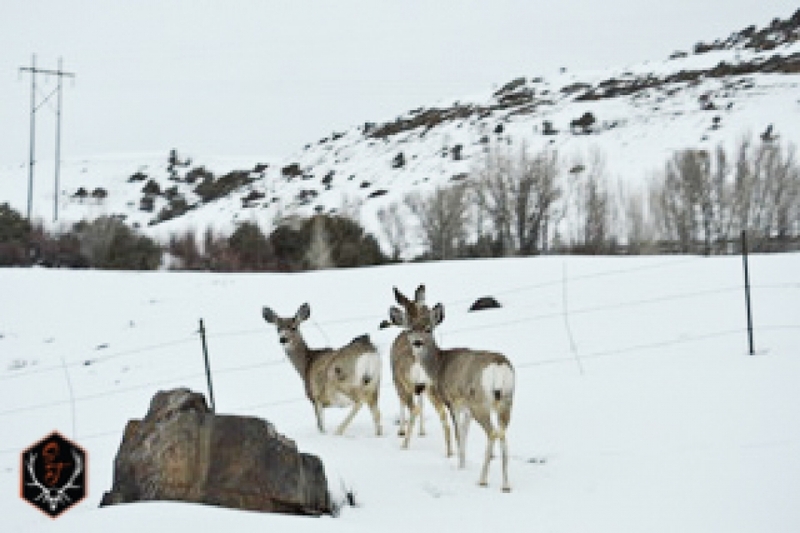 The road is maintained and snowplowed by the Deer Haven Estates HOA. 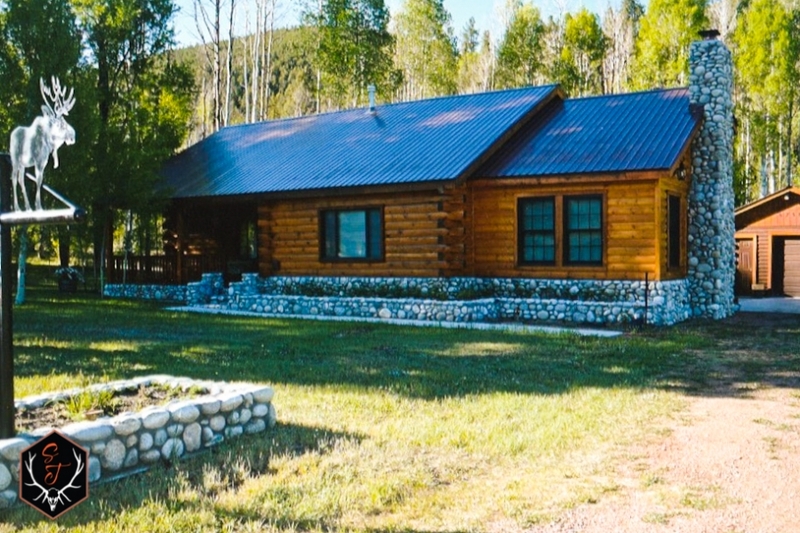 The closest airport is Gunnison-Crested Butte Regional Airport, located in Gunnison, which provides frequent commercial services including Delta, American Airlines and United. Denver International Airport is approximately 4 hours away. 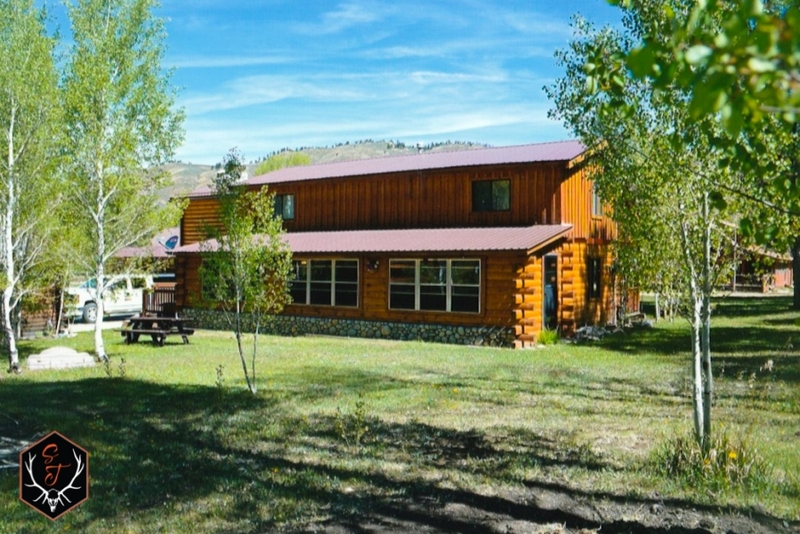 Both Gunnison and Salida offer lots of restaurants, shops, grocery stores, and a hospital and recreation center with indoor pool! Gunnison is also home to Western Colorado University. There are also the towns of Crested Butte, Lake City and Montrose nearby to go spend the day exploring! 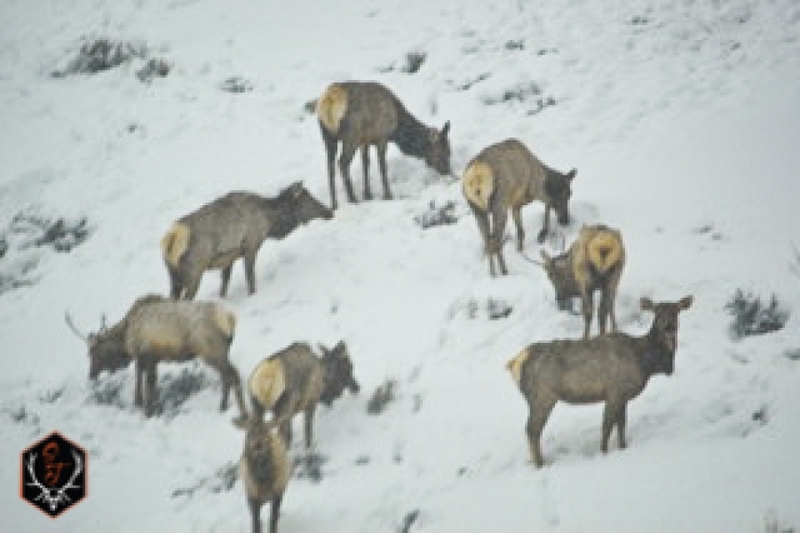 This area is an outdoor recreationalist dream! 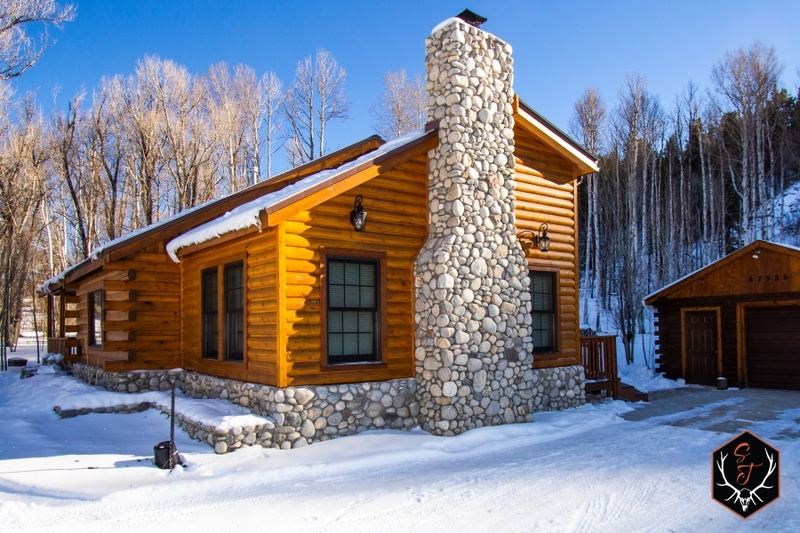 Downhill skiing is practically in your backyard with Monarch Ski Resort 20 minutes away and Crested Butte Mountain Resort just over an hour away. 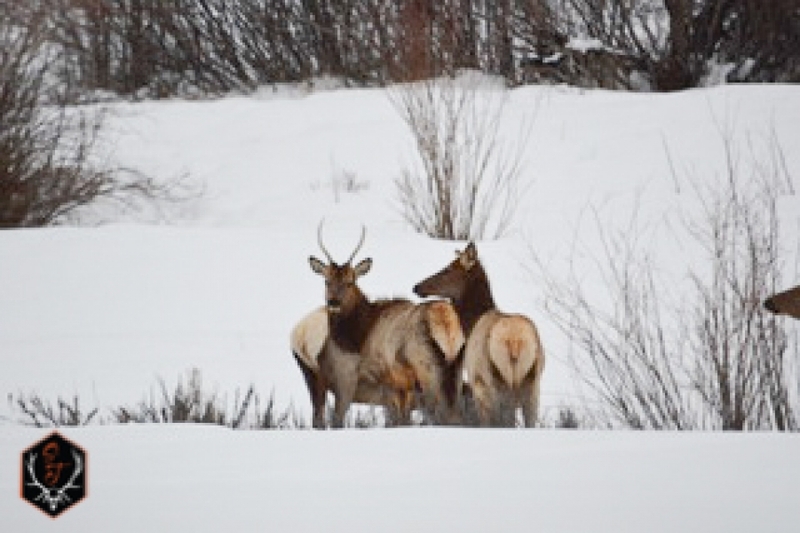 Youll also find groomed trails for nordic skiing or take some turns snowmobiling over Marshall Pass or Black Sage Pass. Like to hunt? 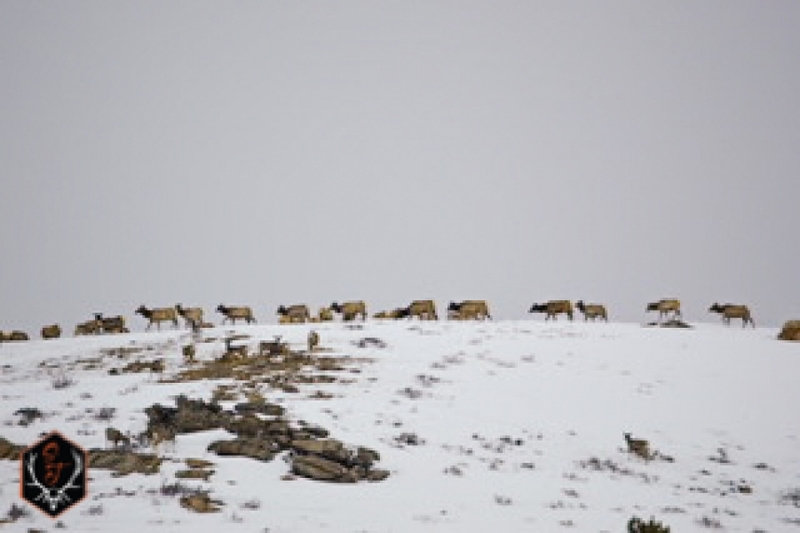 The cabin is located in GMU 551, where theres an abundance of big game elk and deer for all your hunting pleasures! How about fishing? Enjoy a relaxing day of fishing on the many rivers and streams nearby including Tomichi Creek, which borders the subdivision on private property so is not fishable, however public access is nearby. 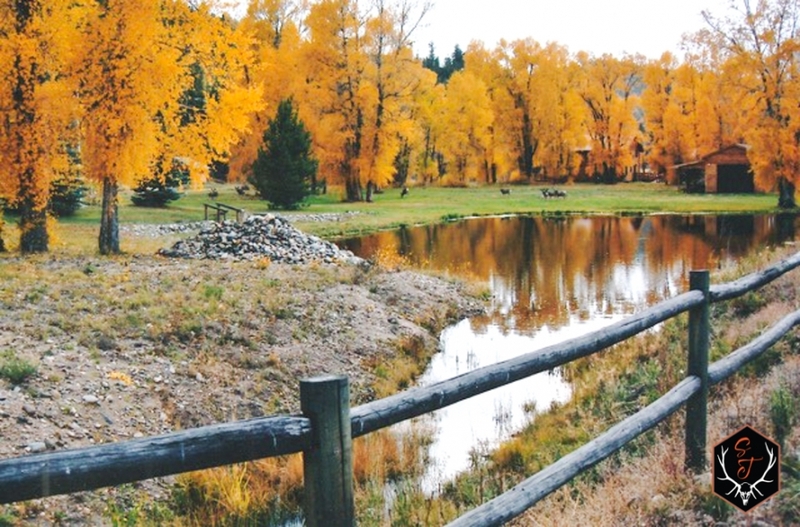 There is also the town of Almont which is home to Spring Creek, Taylor River and Gunnison Rivers so fishing and white water rafting these waters is only 45 minutes away. 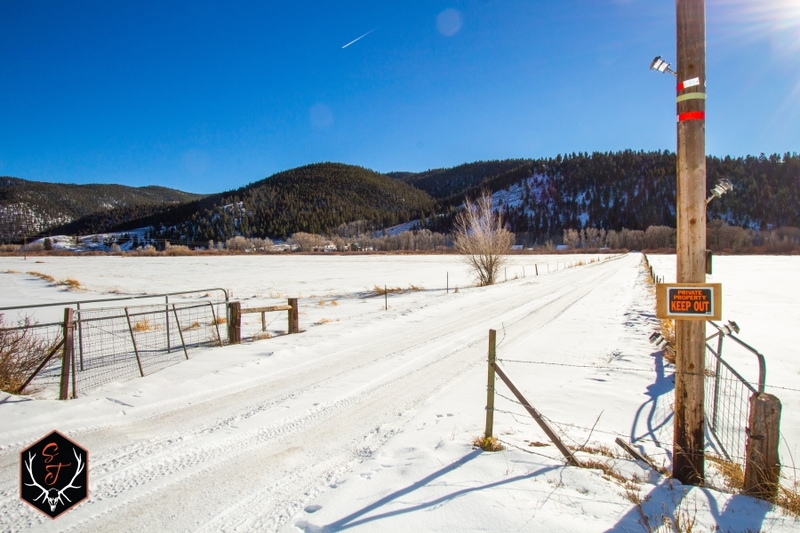 How about spend a summer afternoon boating or try ice fishing in the winter on the Blue Mesa Reservoir, an easy 30 minute drive. For the ATV adventurers, Check out Tomichi Pass in Sargents or have at it in nearby Pitkin in the Quartz Creek Valley, just to name a few of the many area places to go ATVing. Of course Sargents is a dirt bike meca if that is your thing. With 500 miles of singletrack trails in and around the national forest, youll be loving life. Or perhaps check out the ride up along the Continental Divide, the views are to die for! Lets not forget mountain biking or road biking. So many trails, so little time! The hardest part of your day will be trying to decide which outdoor adventure to tackle next! 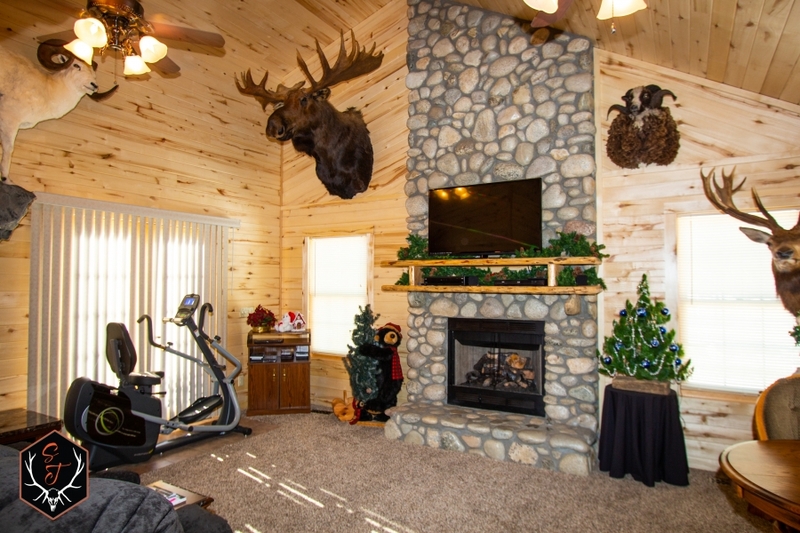 This cabin has it all. 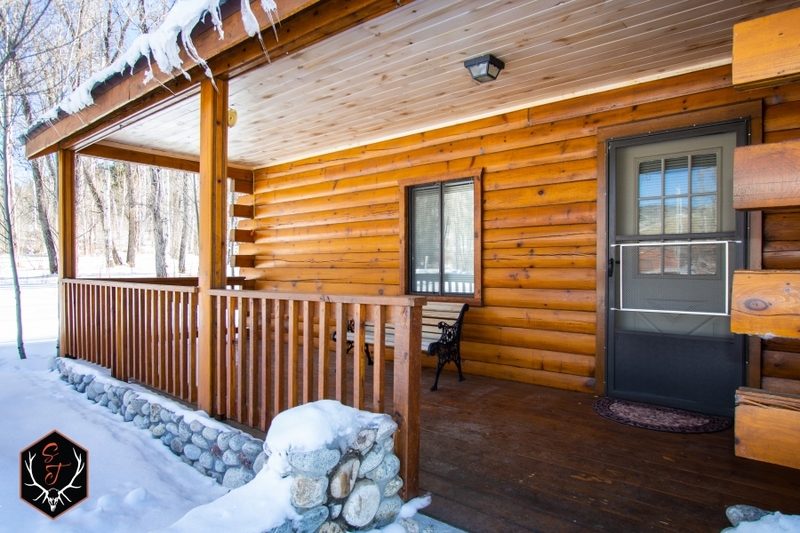 easy maintenance inside and out, low property taxes, natural gas heat, simple to winterize, easy to get to and close to all the outdoor action. 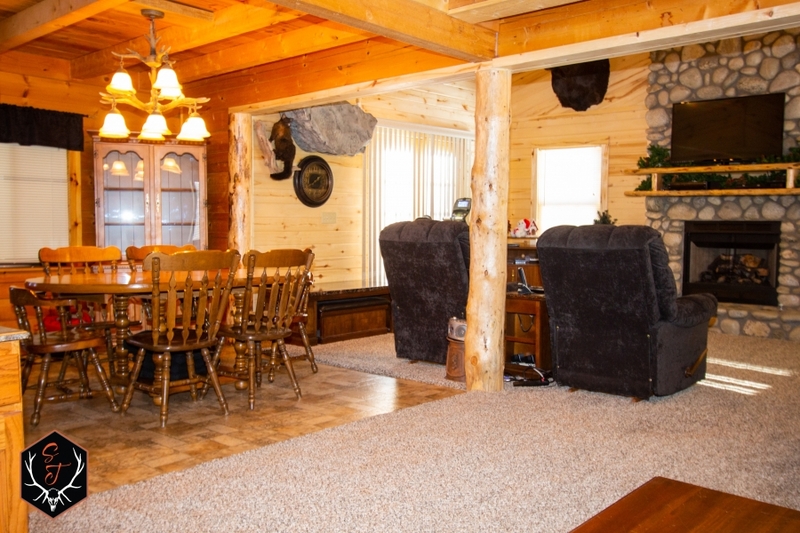 It would make the perfect hunting cabin, vacation get away, rental or because there is YEAR ROUND ACCESS, why not make it your permanent home! 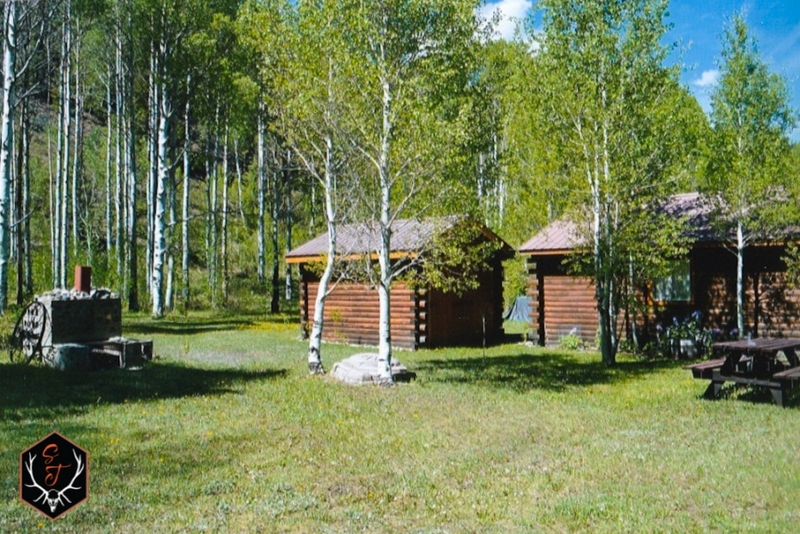 Call Barb Myers at (970) 209-9941 to set up a showing and see for yourself what an amazing, affordable cabin this is!